HBO have released a teaser trailer for their upcoming docuseries The Case Against Adnan Syed. 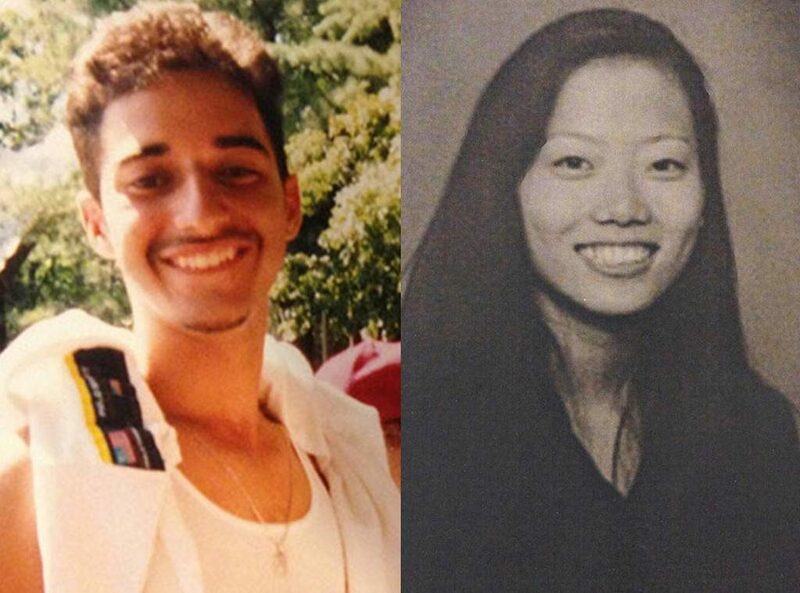 Adnan was arrested in 1999 and charged with the murder of his high school girlfriend Hae Min Lee. Lee disappeared on 13th January 1999. Her family reported her missing after she failed to collect her cousin from day care. The last place she was seen alive was Woodlawn High School, which she attended with Syed. The murder of Hae Min Lee featured in season one of the podcast Serial. Presenter Sarah Koenig popularised Syed's case by investigating what happened to Lee across 12 episodes. Syed has always maintained his innocence with many believing he was wrongly convicted. He remains in prison today however, in 2018 the Court of Appeals in Maryland agreed to a cross-appeal fro Syed to have his conviction over turned. A decision is expected to be made by August 2019. The Case Against Adnan Syed is said to present new evidence for Syed's innocence. The series will premiere on HBO at 9pm on Sunday 10th March.